Selected Projects by Berlin-Based Gonzalez Haase. 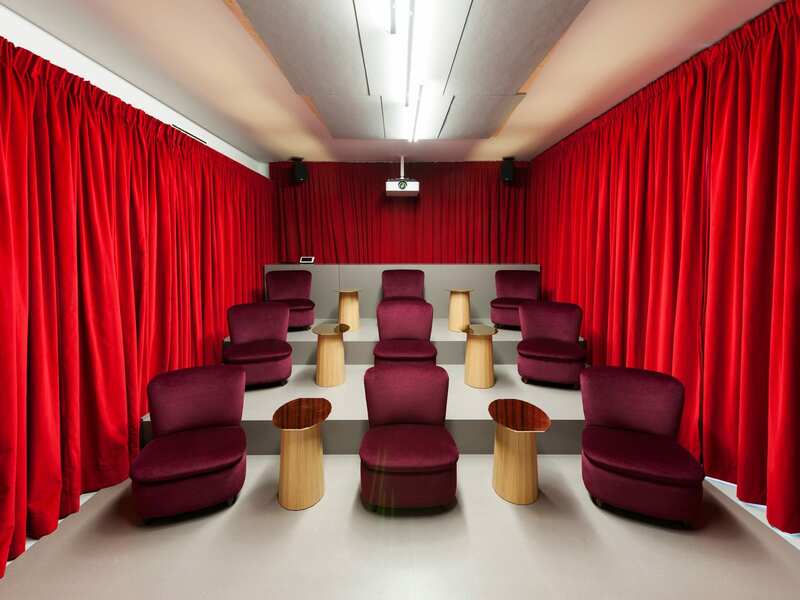 Berlin-based architecture firm has been designing distinctive projects by combining elements of art, cinema and scenography into restaurants, exhibitions, retail, workspace and residential spaces. 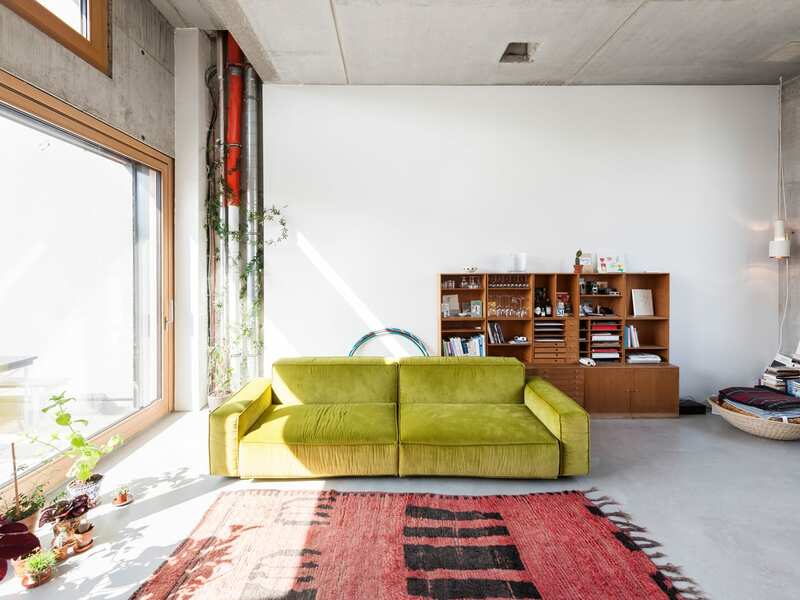 Founded in 1999 by Pierre Gonzales and Judith Haase, the duo has taken an interdisciplinary approach to the next level, putting their trademark signature into each project. 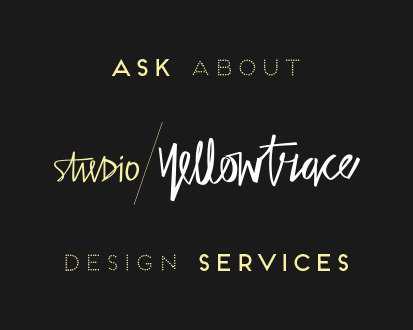 Every design tells a story that exudes playful, colourful and delicately balanced narrative. 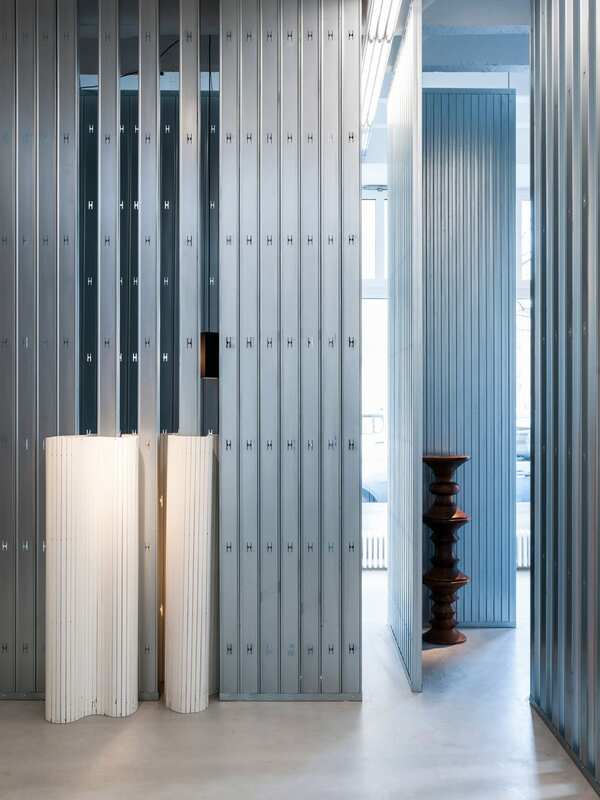 Gonzalez Haase are experts at combining the interaction of lighting and architecture with rich materials of exposed concrete, timber and reflective surfaces. 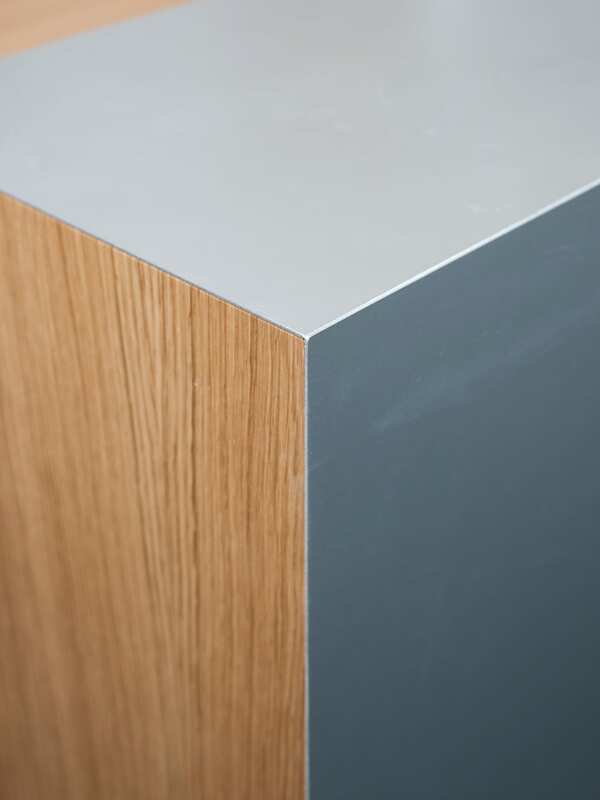 At the core of their values is the purpose to work with materials that are inspiring and not too loud, but open up possibilities so that the people can experience something different every day. We’ll explore some of the selected projects by this charismatic and creative duo who manages to capture contemporary forms and constellations in all its glory. Some will take you to Alice’s Wonderland, a journey of magic that’s bound to evoke feelings of appreciation for architecture. 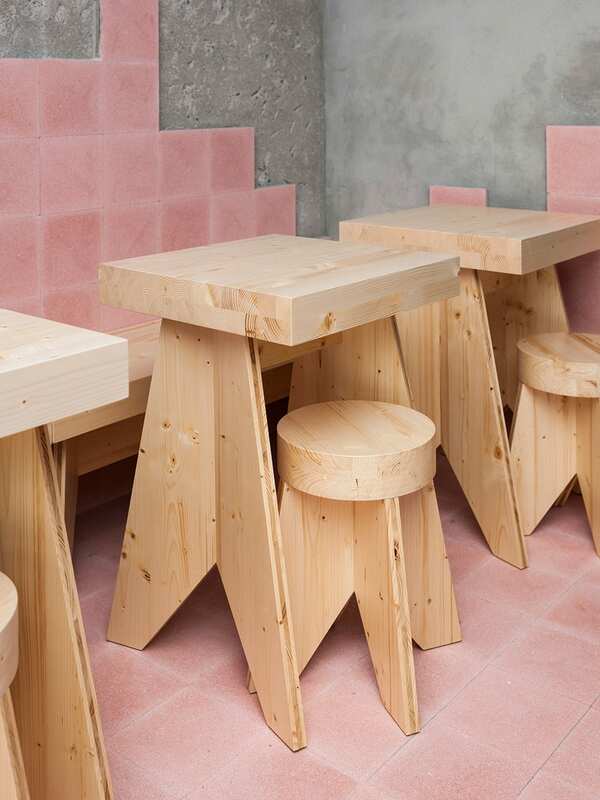 Beets & Roots is a casual fast-food restaurant in Berlin. 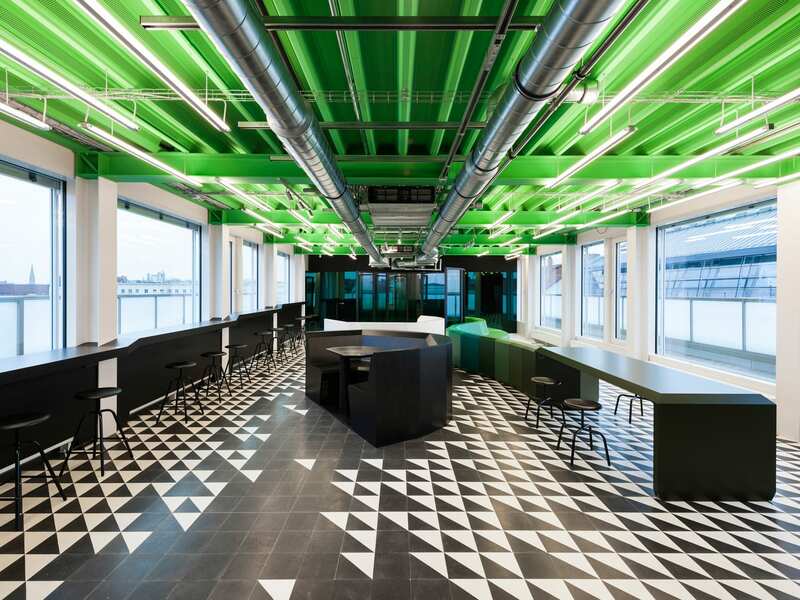 In 2016 Gonzales Haase delivered a modern and honest design for the fast food restaurant, set in the heart of Berlin Mitte. 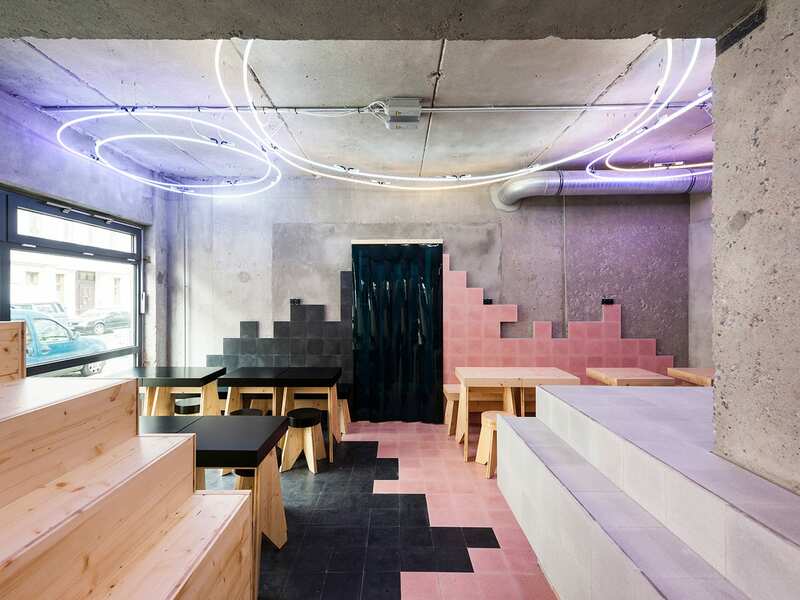 Reminiscent of an American diner, the space oozes vibrancy with pastel pink tiles and irregular neon halo lights. 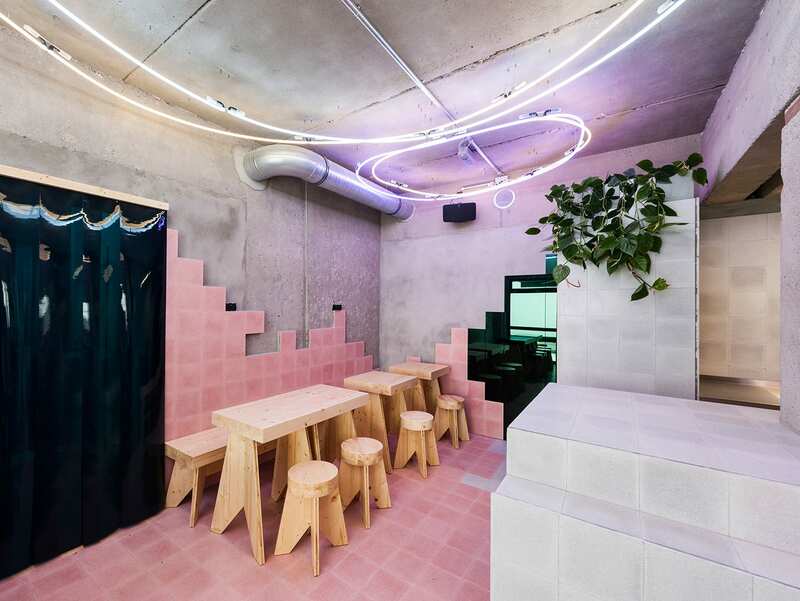 The use of same coloured tiles across the bar, floors and walls creates connections between the zones that divide the space into four main areas of the restaurant. 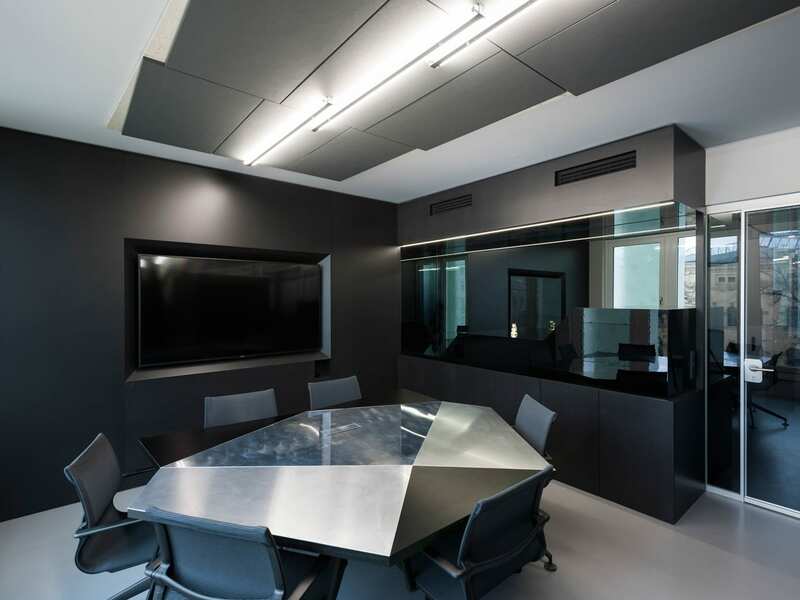 Despite darker reflective materials used sparingly, blonde timber seating boxes and chairs add warmth while cold tones of grey finish balance out the atmosphere. 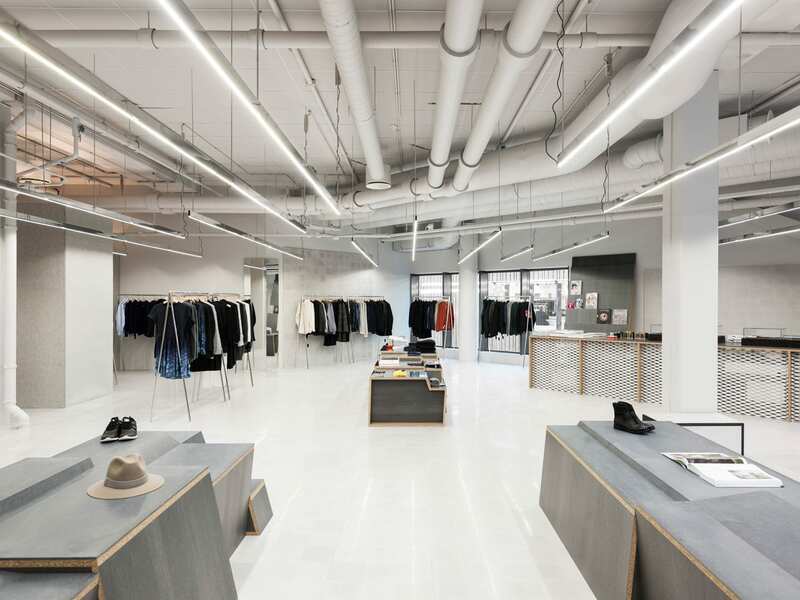 The use of materials demonstrates intent and sustainability, setting out the foundations of one brand that’s been designed with future locations in mind. 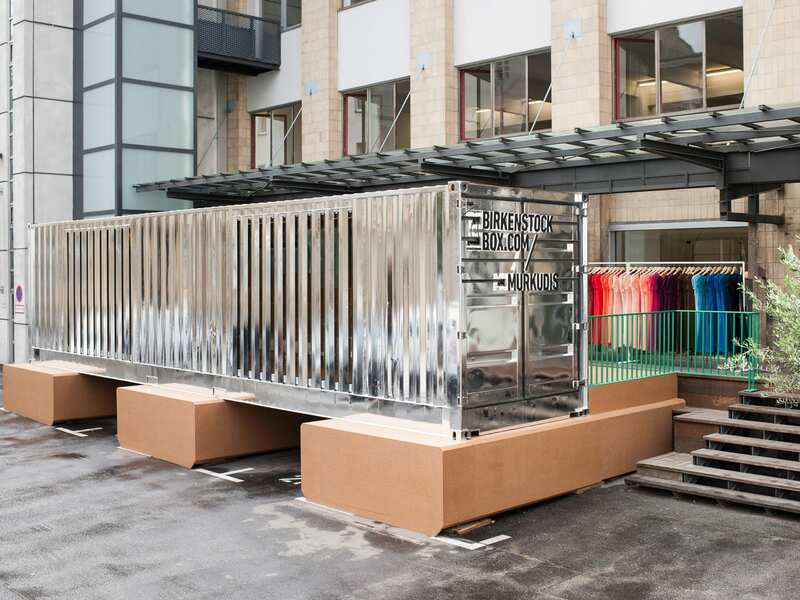 The Birkenstock Box project is a mobile retail concept that engages some of the world’s leading speciality stores as partners made from freight containers. 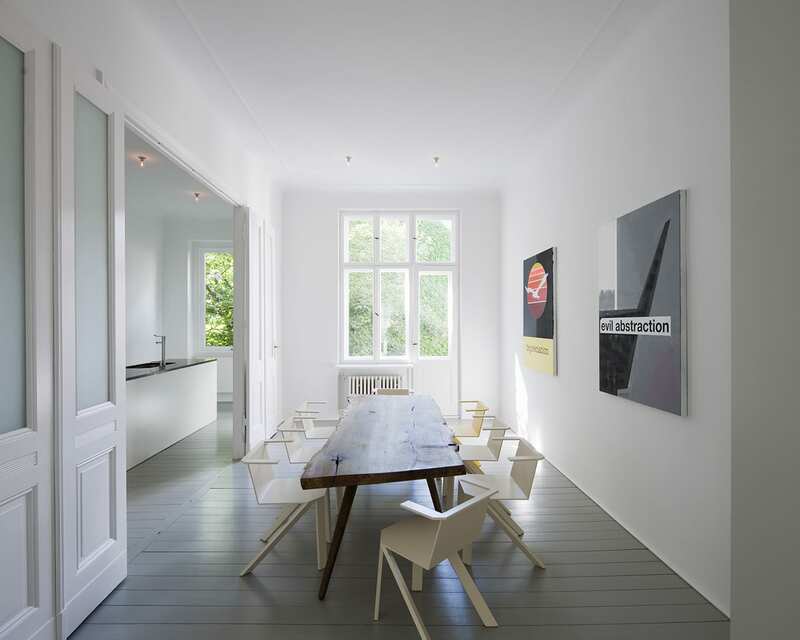 The chrome version has been specially designed for Berlin lifestyle store Andreas Murkudis. Antonios Markos store in central Athens. 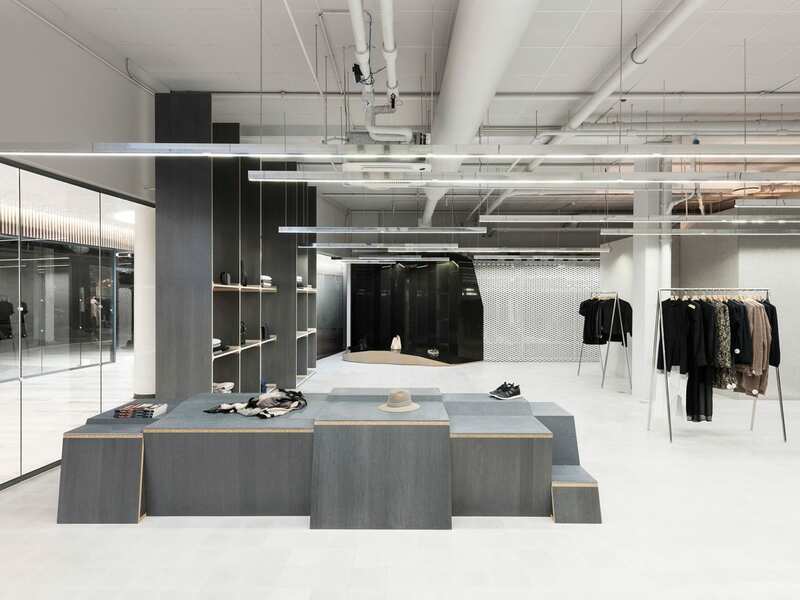 First store designed for Holzweiler Agency, premiering the launch of their collection. 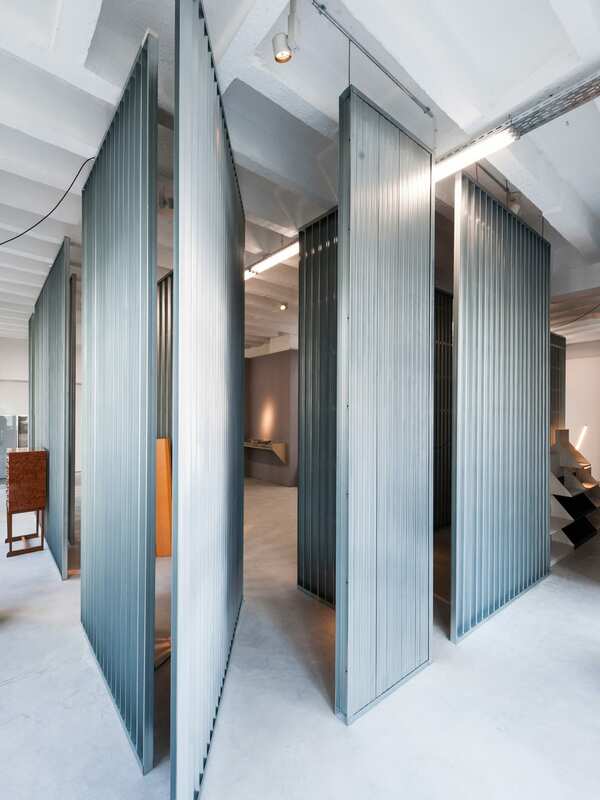 The common theme of expansive spaces, geometric display boxes looking like a stage of a theatrical play and reflective surfaces run through the retail concepts of Gonzalez Haase. 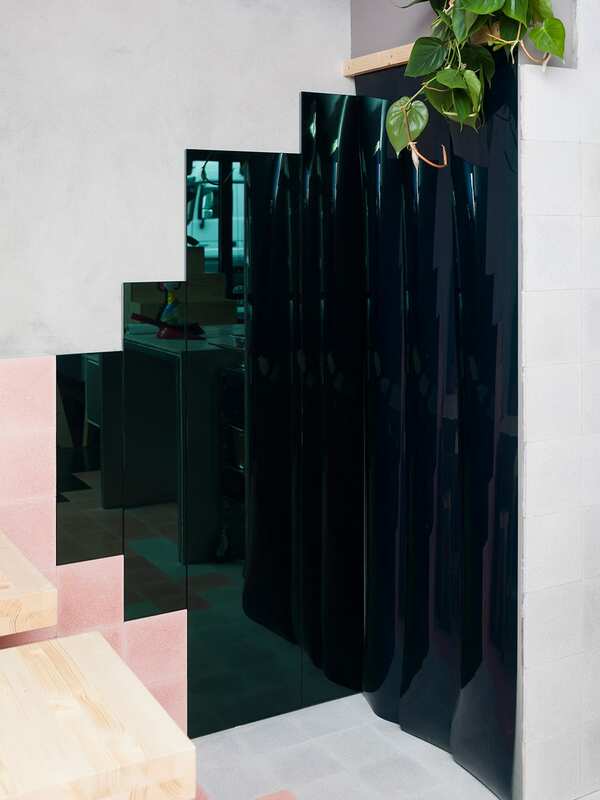 At the Antonios Markos boutique in Athens, Greece, the design acknowledges the scenographic nature with visual aspects of simplified interior and fascinating concept of stainless steel sculptural elements and the unique designed dressing rooms of polygonal shapes. 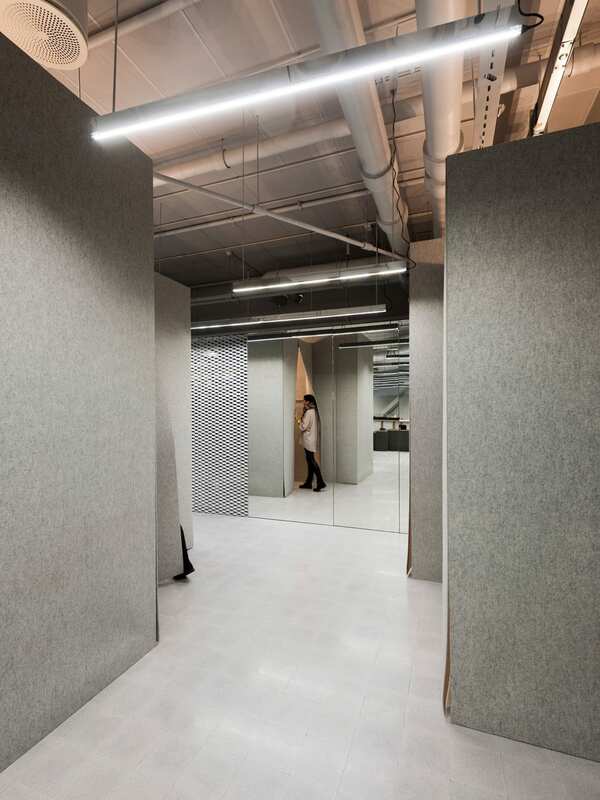 The tones, brown, black, white and stainless steel constitute the mood with large blocks of natural travertine stone found in the floor creating contrast with the material of the furniture. 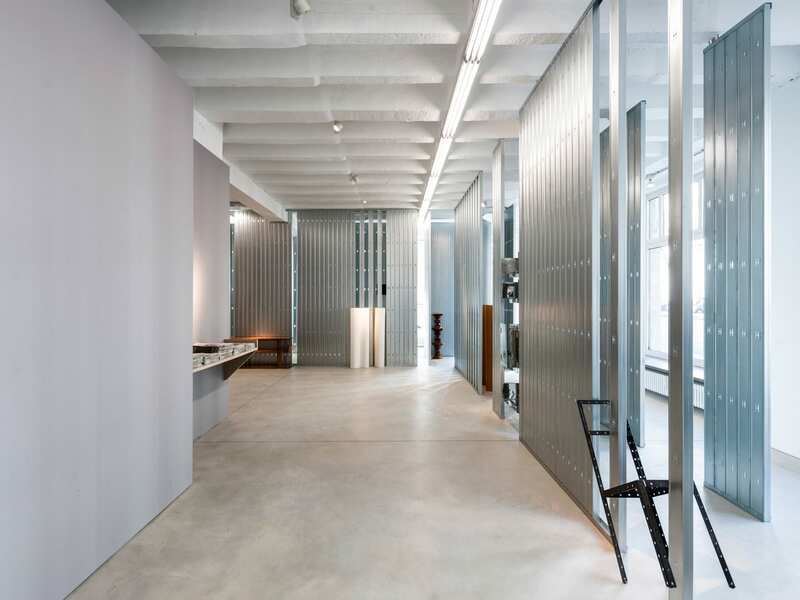 This store upper and ground floor is linked through a narrow staircase, built like as a tunnel. 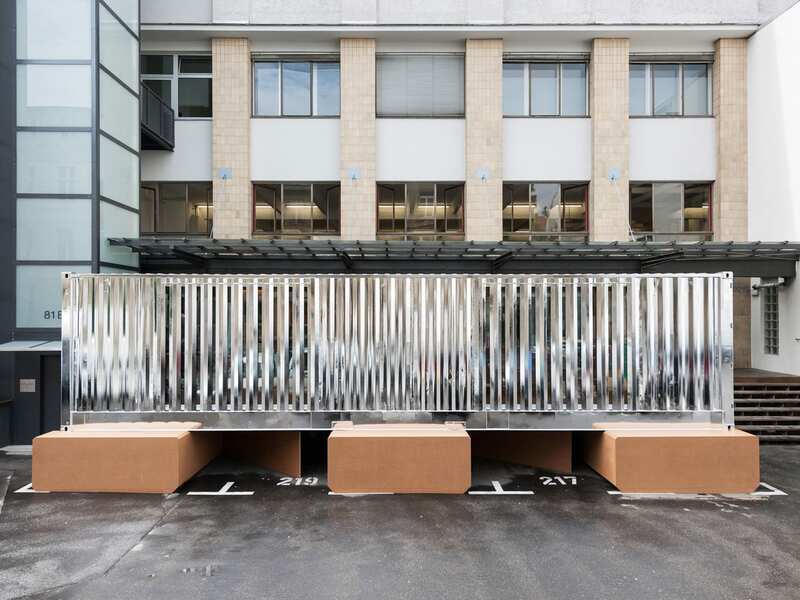 The clothes rails extend through the space as a proposing pathway, forming curves around the windows and injecting colour through clothing. 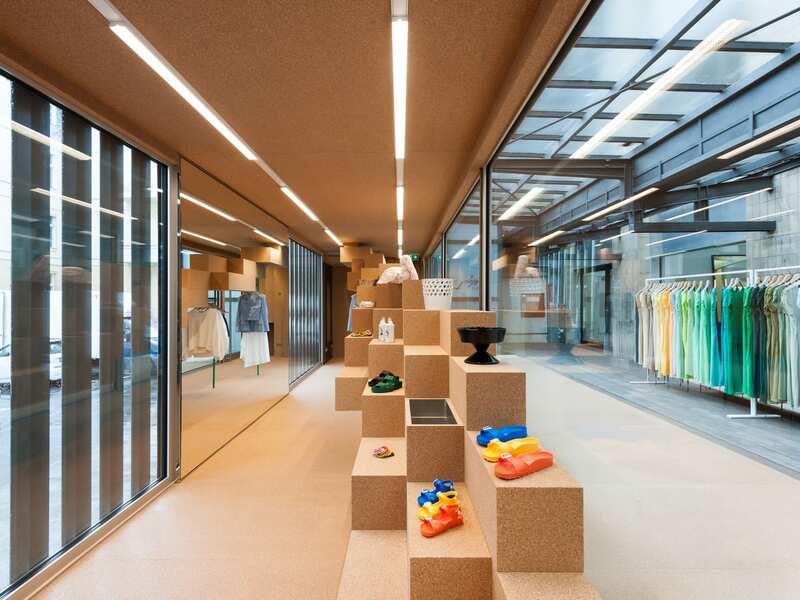 Light, space and desire to create temporary structures was very much the response to the Birkenstock Box project, which redefines the context in which fashion and design is displayed. 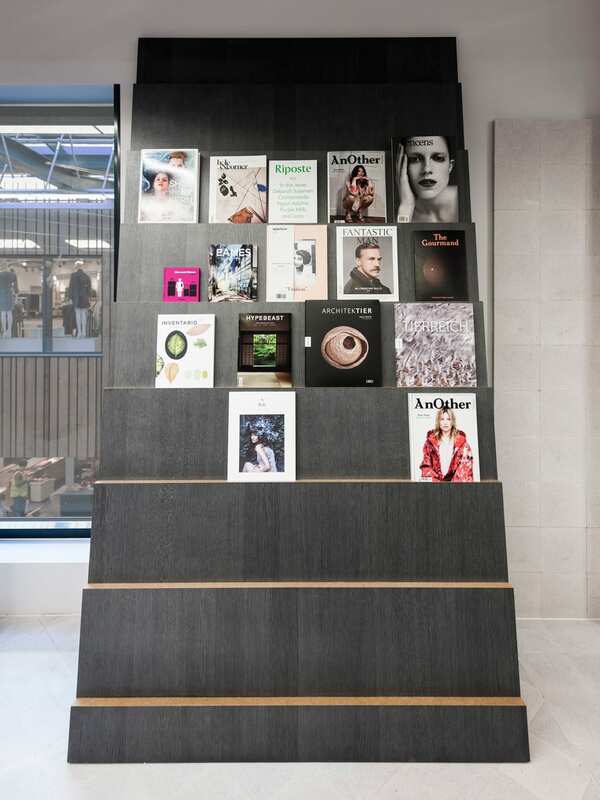 In the words of Judith Haase “good retail design shouldn’t simply present the merchandise. 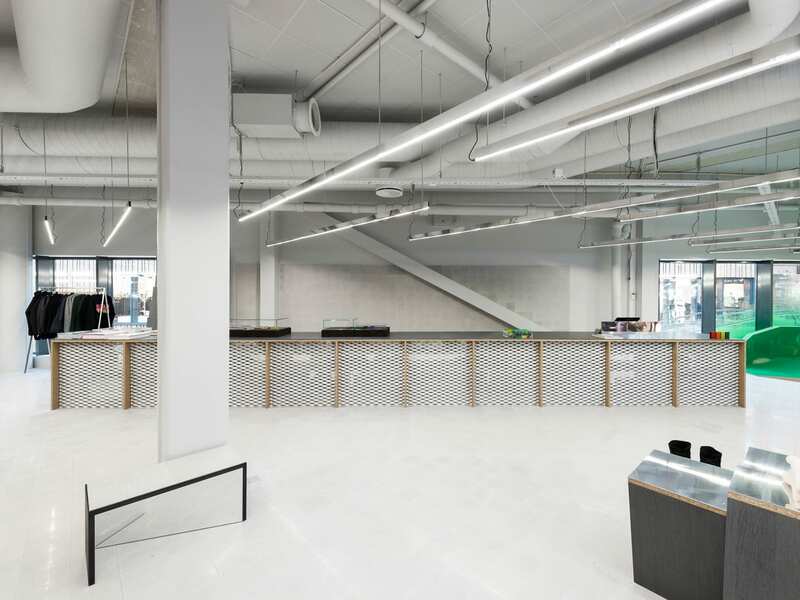 The space should give a frame to see the merchandise better… lighting plays an important role, because without light there is no space”. 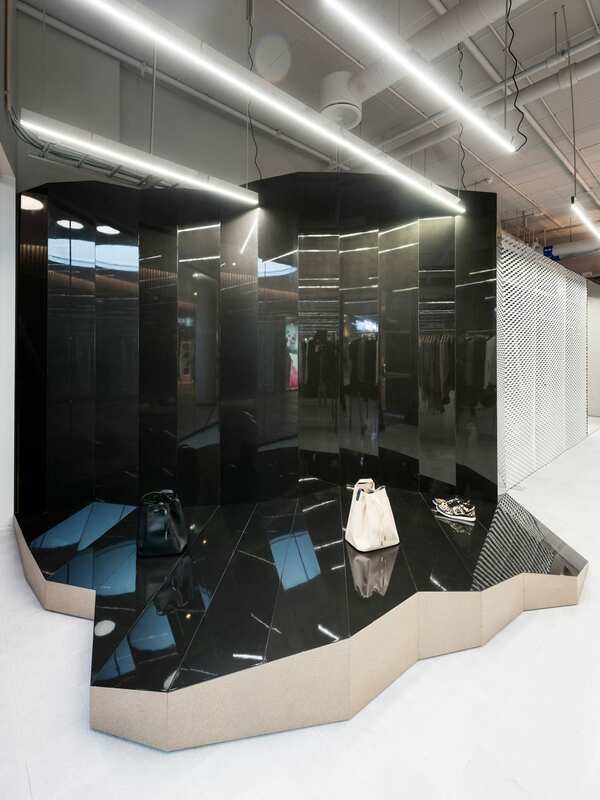 Inspired by the idea of mirroring Andreas Murkudis original Birkinstock store, the Box’s chrome outer capture urban environment, promoting luxurious feels through shiny reflective surfaces. Covered in birch on the inside, with trademark display boxes of 3D nature, it’s a closed ecosystem where size makes no difference. 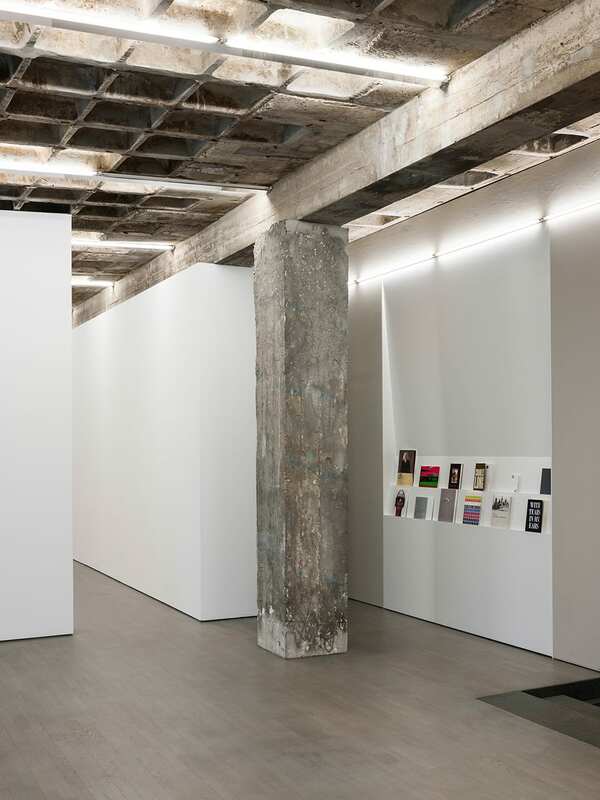 AAS Exhibition, by invitations of Jacksons for their Berlin gallery space in 2015. 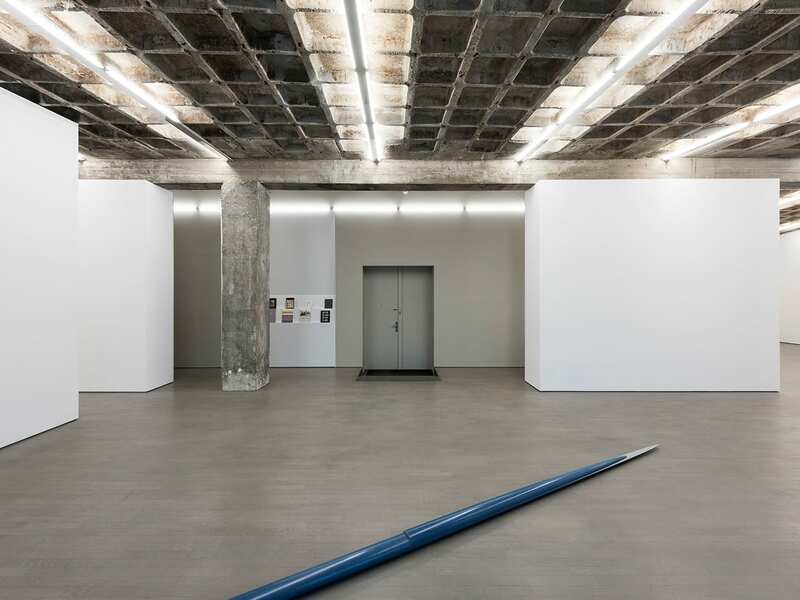 Jarla Partilager Private Collection & Exhibition Space. 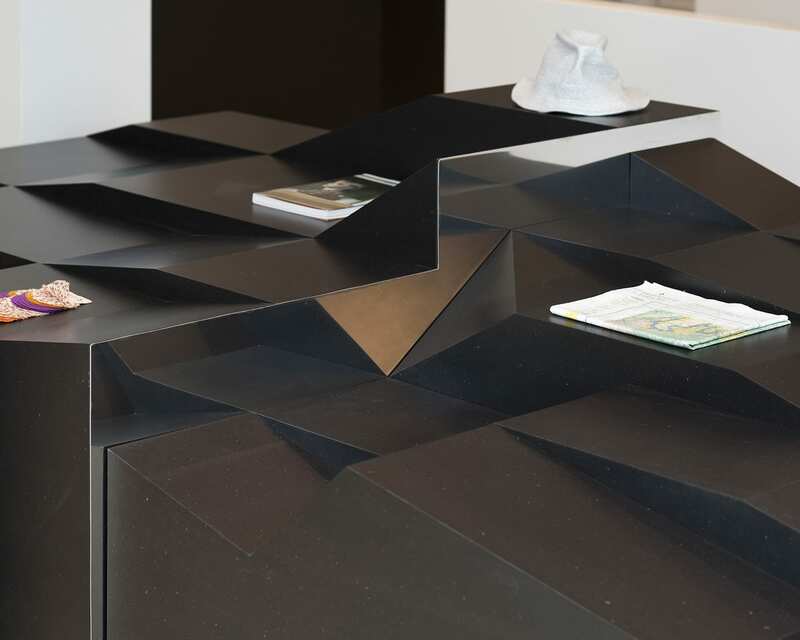 For the assembling of objects from extensive collection of 20th-century design, the spring 2015 exhibition was a conceptual installation. 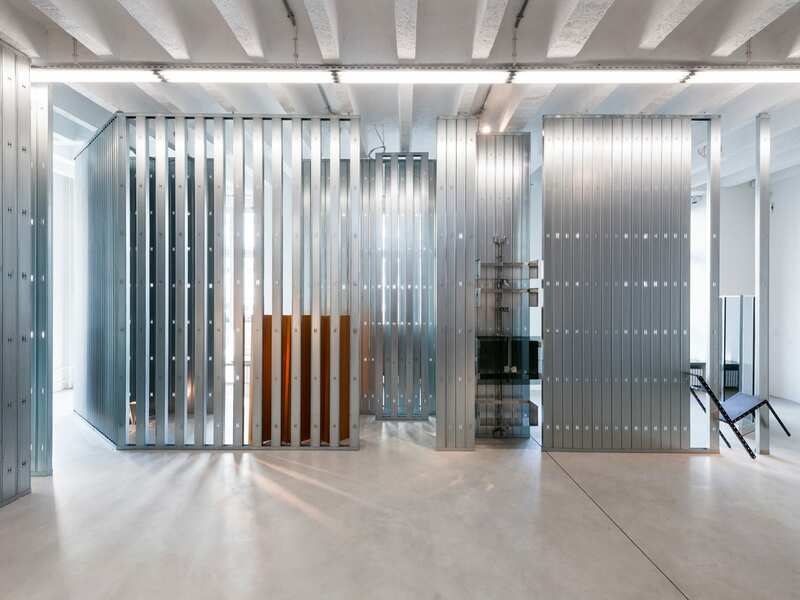 Gonzalez Haase defined the space with rows of stainless steel columns, mirror boxes and lighting to narrate the story of the history of modern furniture and explore the relationship between space and object. 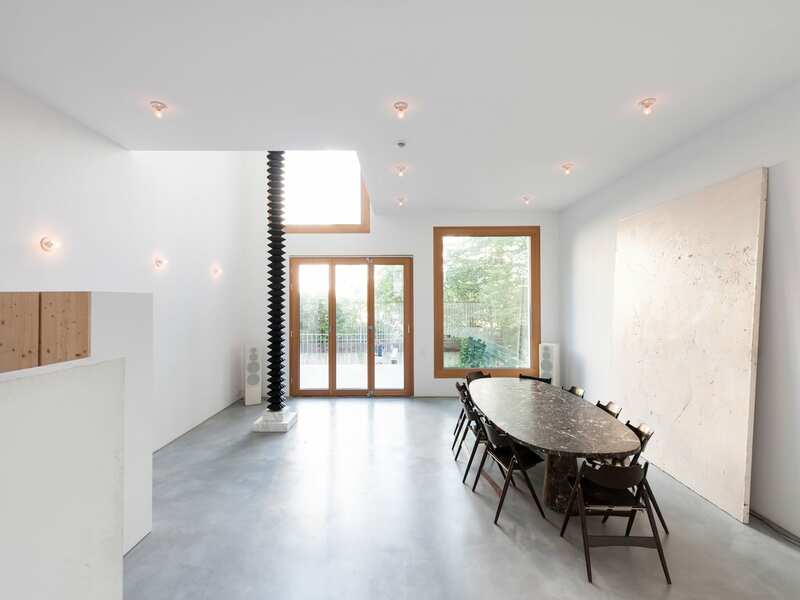 The absence of colour highlights the raw concrete floor and grey tones on the walls bring back the focus on the spatial context and how we perceive objects. 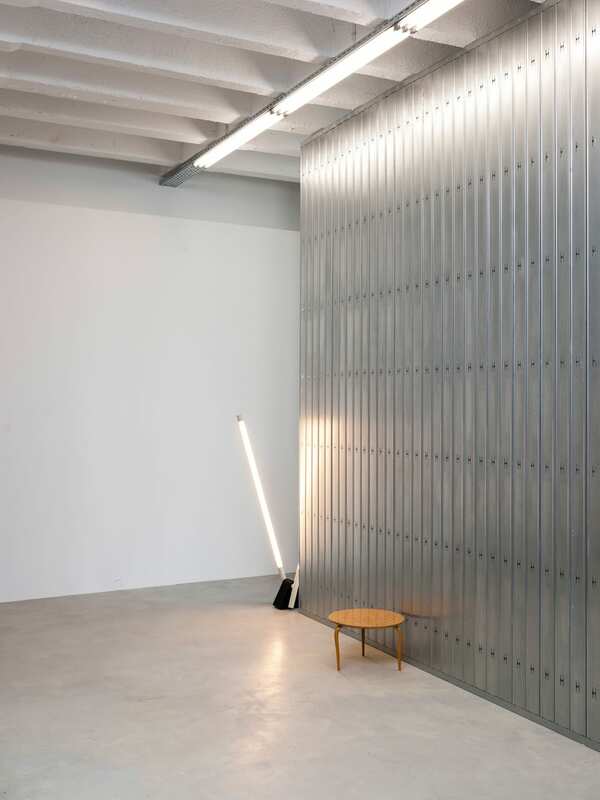 And they do it again, at Private Collection and exhibition space, Gonzalez Haase takes the responsibility for the architecture, lighting and furniture design. 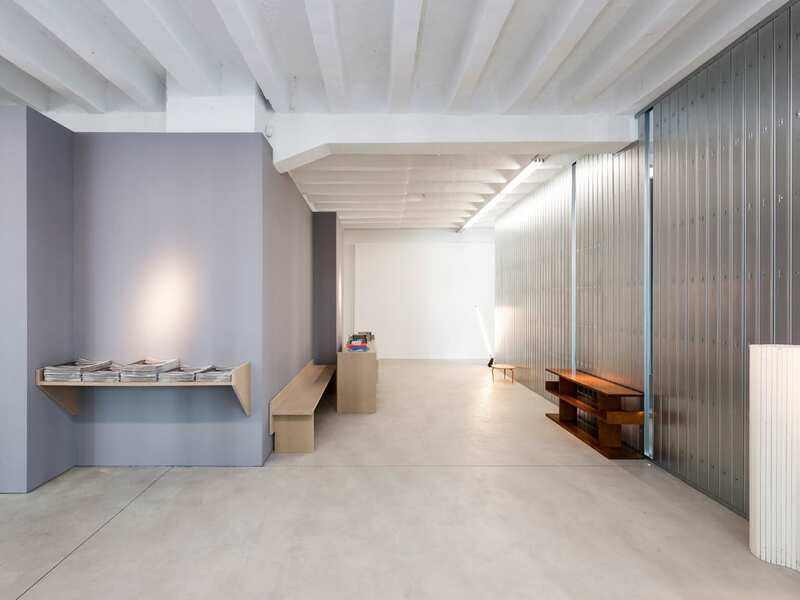 In response to one of the most significant private contemporary art collections in Europe, the white walls dominate the entire space, and the concrete and timber ceiling contrasts beautifully with the cool and light tones of floor and display objects. 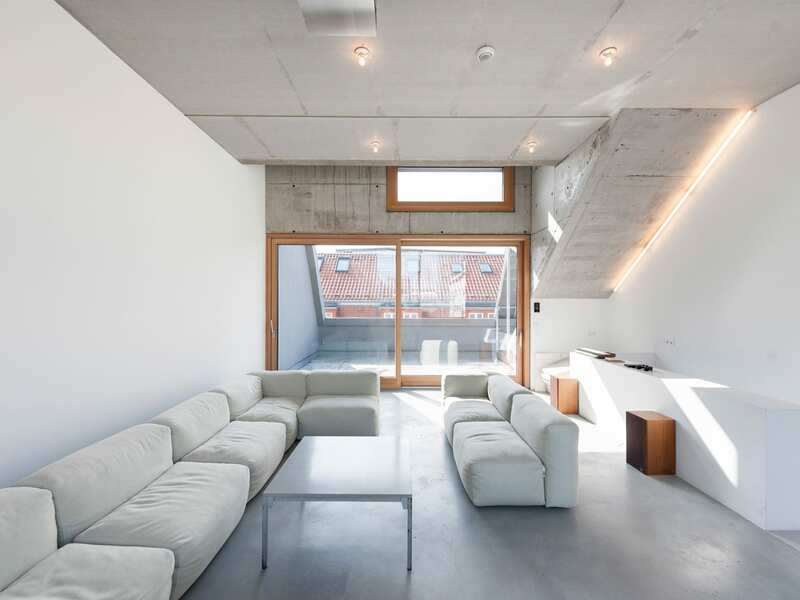 Natural light floods in through square openings in the ceiling and windows are framed through wall openings. 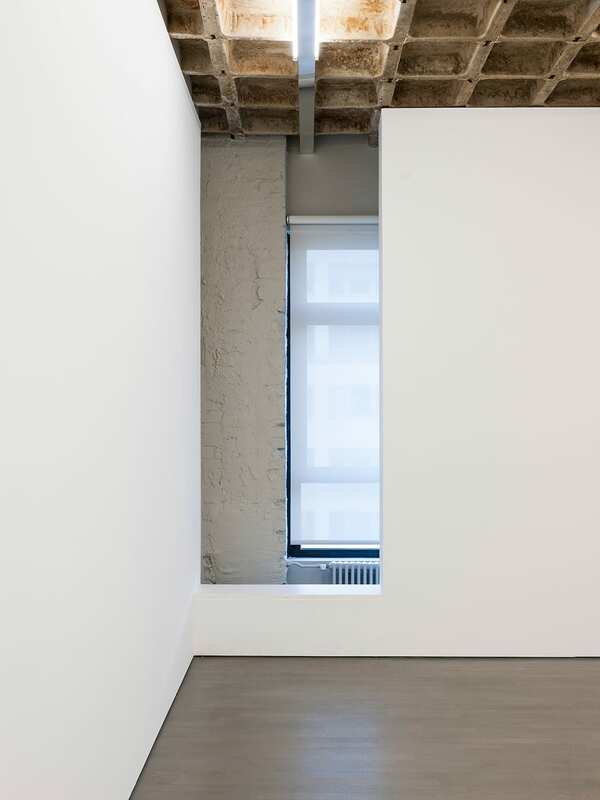 Galerie Berinson exhibition & office space. 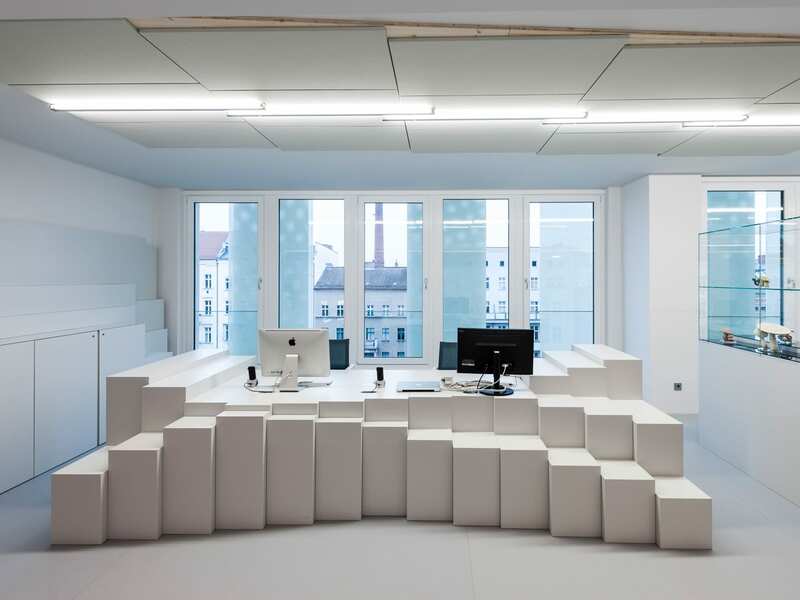 Office Strausberger Platz in Berlin. 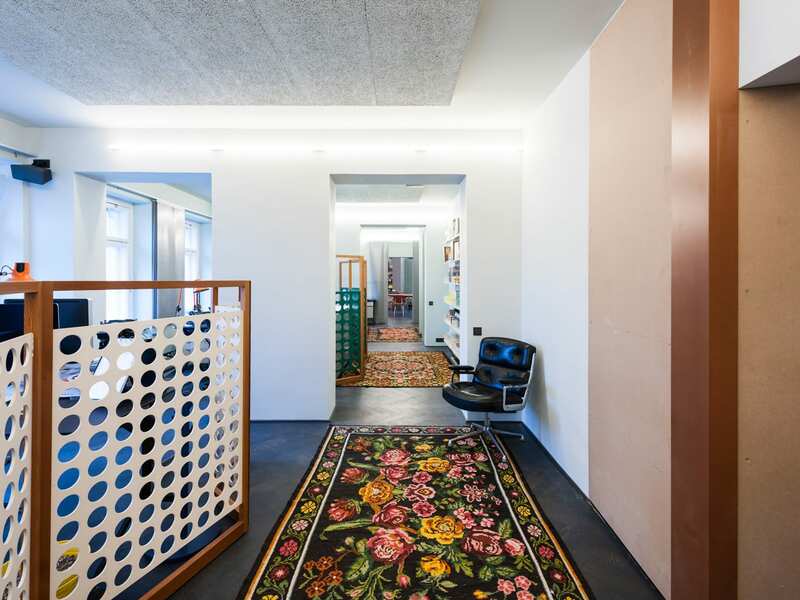 For the headquarters of a marketing agency, in Berlin, the character and identity of a corporate space is a trip to Alice’s Wonderland. 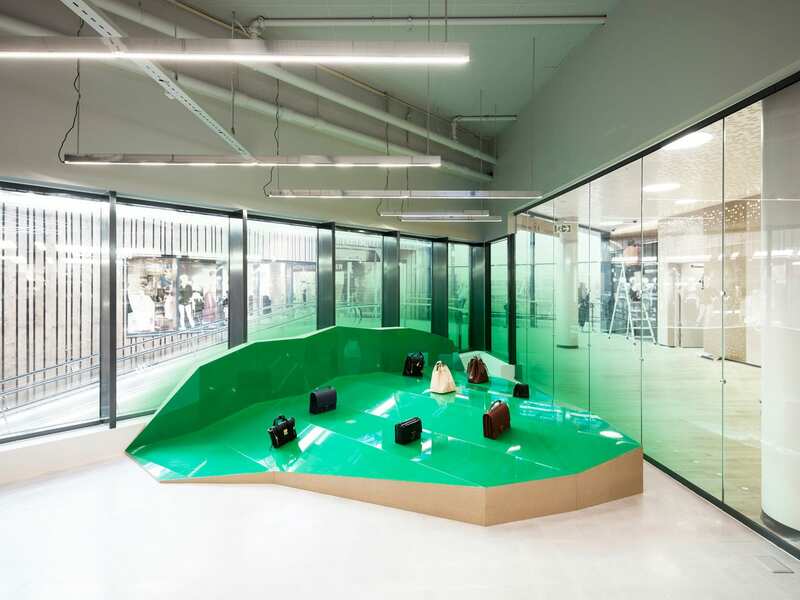 Known for their storytelling, Gonzalez Haase is able to create a workspace with colour and playful fantasy, using their signature elements they typically deploy in high-end retail projects. 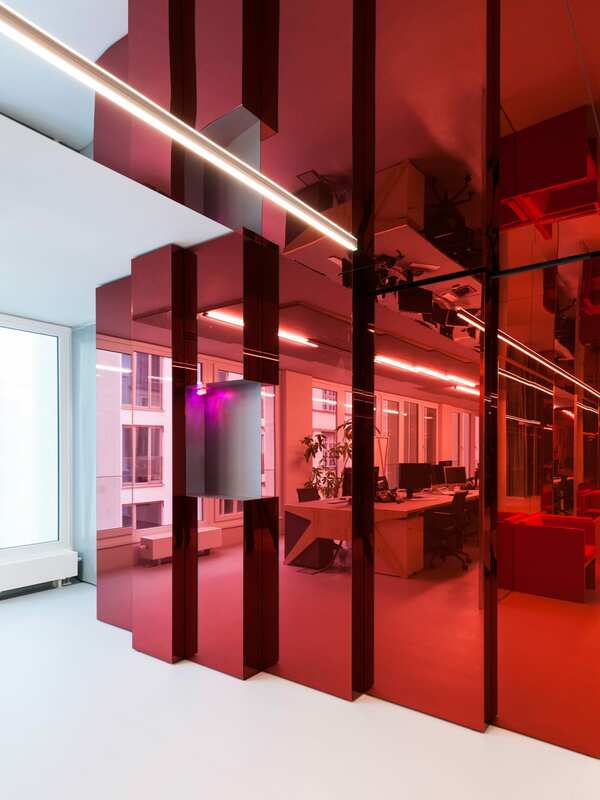 Mirror panels and pixel-like geometric platforms. 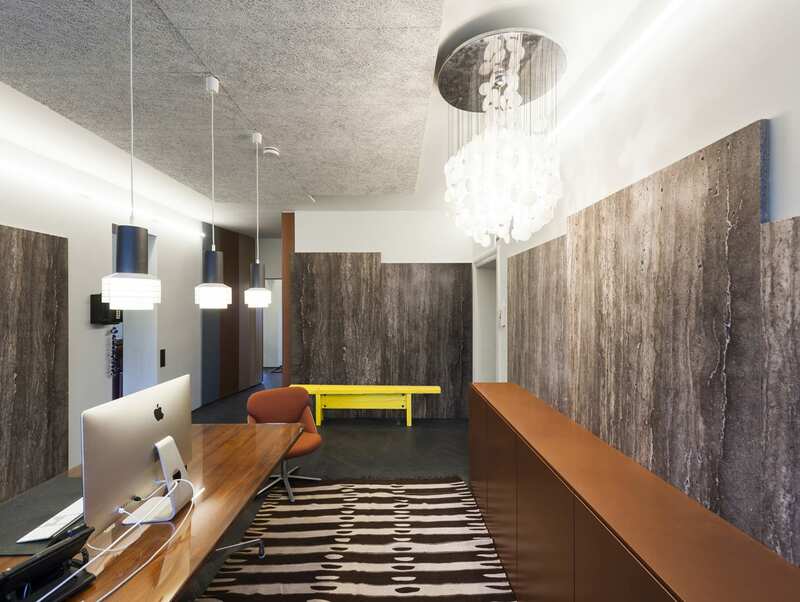 Without using literal sculptures, the emphasis is on abstract shapes like the reception desk that looks like a segmented caterpillar. 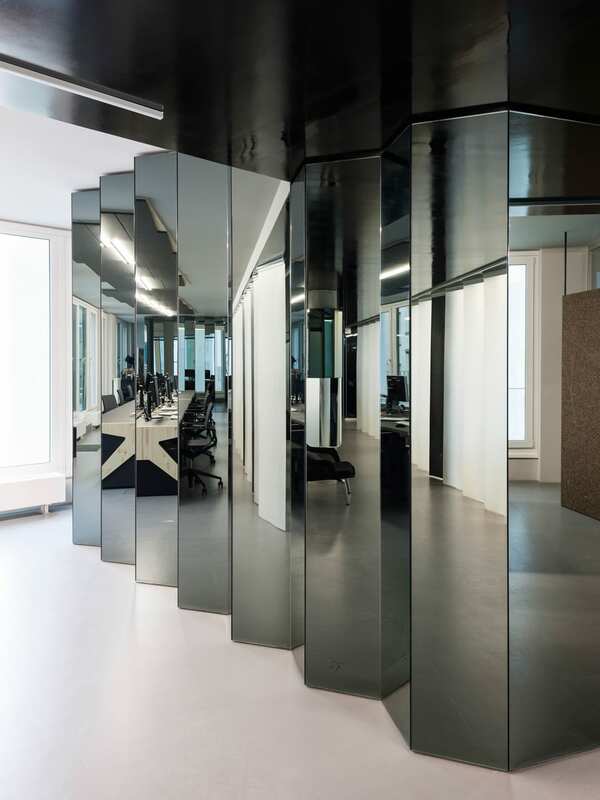 The translucent privacy panelling on windows with opaque white surfaces and alternating mirrors carries through the minimalistic and grounded approach. 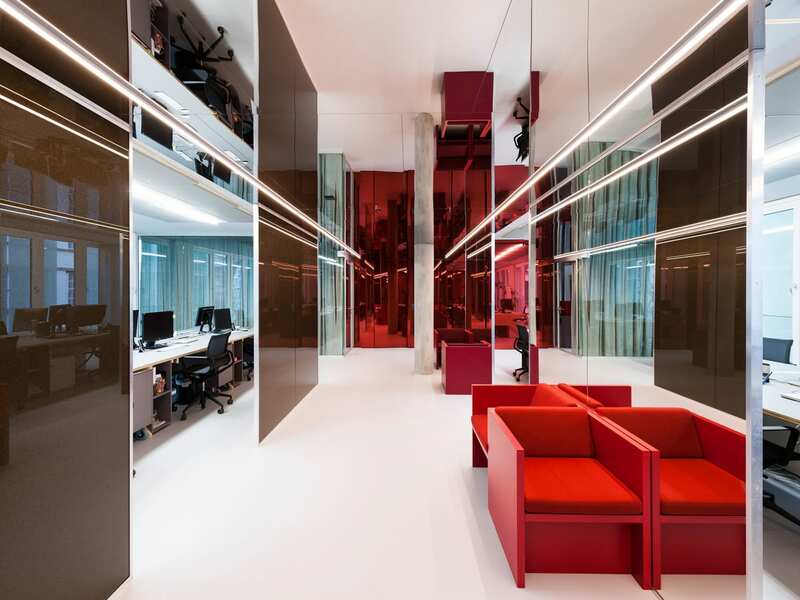 Spanning across a six-storey building, each floor is dominated by a different colour, from red and green to reflective black and minimal white, each space represents its own individual and holistically cohesive character. 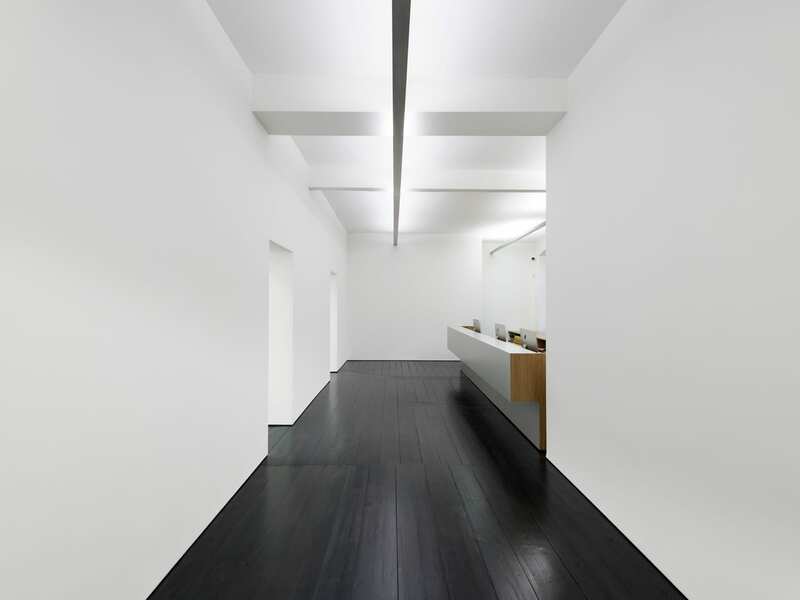 Gonzalez Haase is renowned for their full concept of exhibition spaces and offices which are expansive and often associated with a clean and minimal palette. 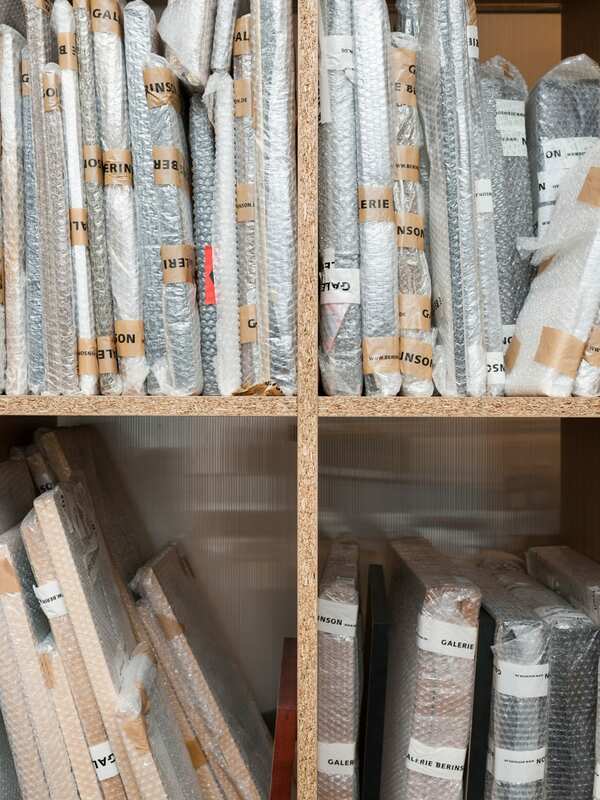 The whole of the design speaks of exceptional quality, detail and finish and it’s no different at Galerie Berinson. 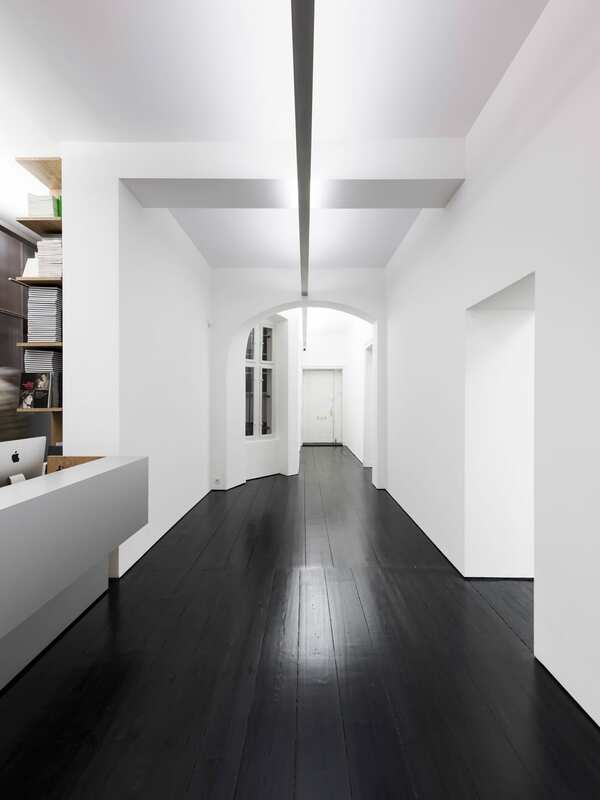 Their use of lighting combined with ceiling beams in well recognised polished steel is sleek, sculptural and elegant. VGGG Building. 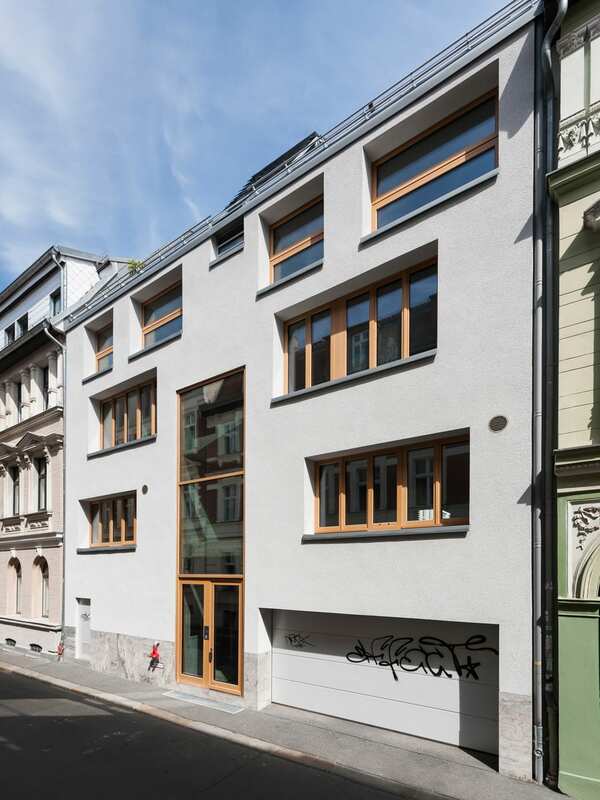 A double five-storey building with garden and roof terraces, developed as part of a Baugruppe (building cooperative). 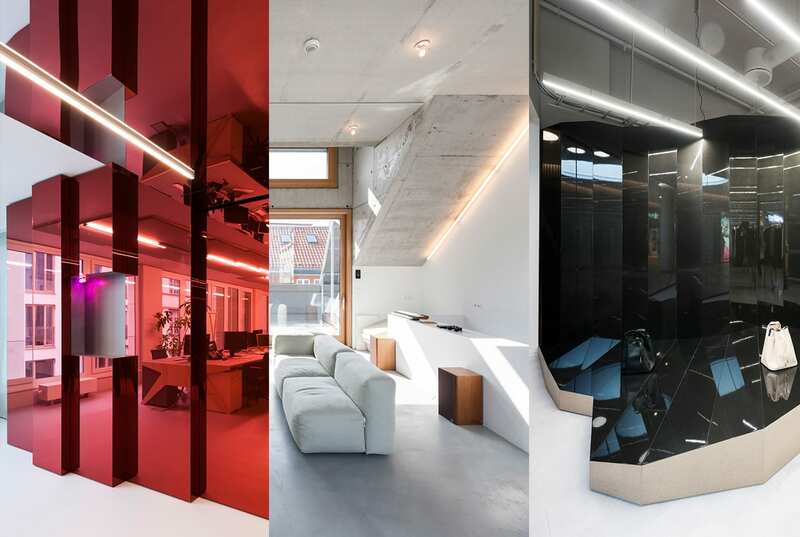 And just when we thought their portfolio couldn’t get more creative, Gonzalez Haase elevate their design approach to resolve strict regulations surrounding a double five-storey building, VGGG, which is conceived from the inside out. 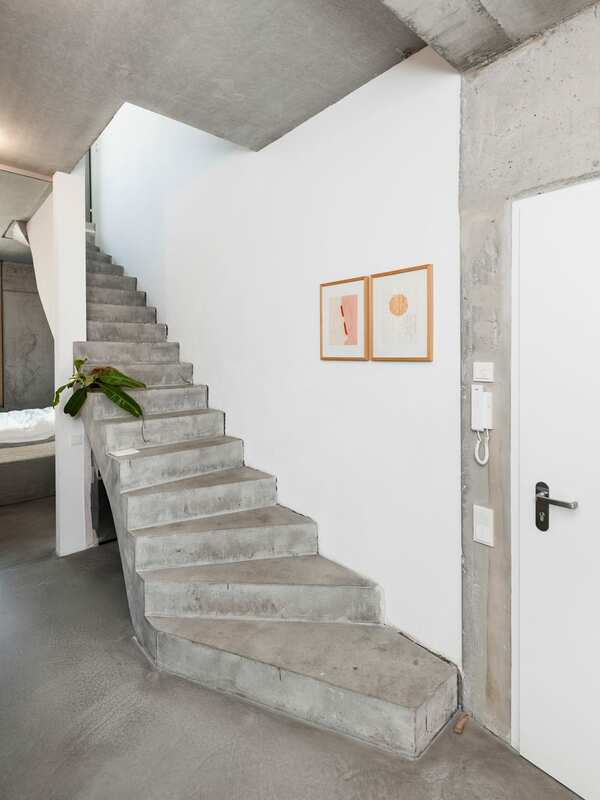 The industrial charms are highlighted through polished concrete flooring and staircase, to bare white walls and the abundance of light entering from every direction possible. 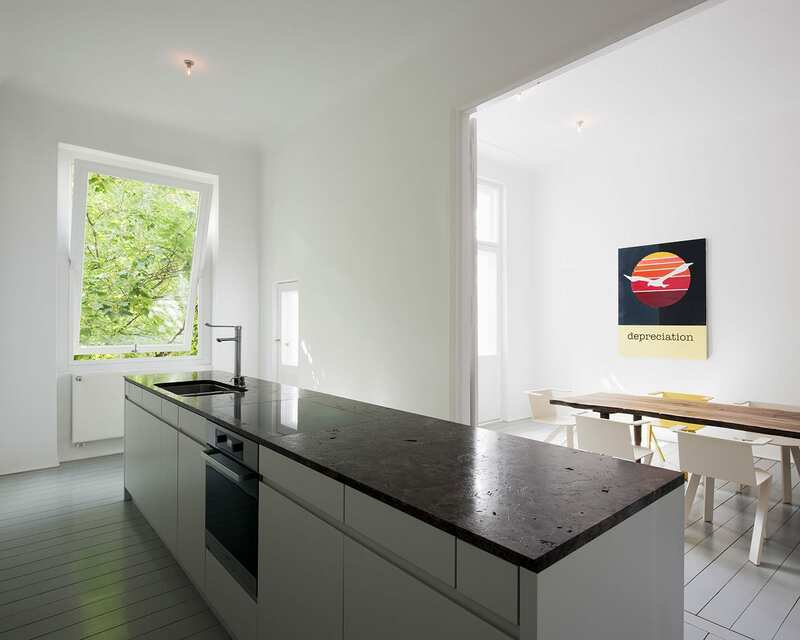 Its raw nature is balanced with warm timber joinery and luxurious aspect lies in the 4 meter high ceilings and beautiful windows. 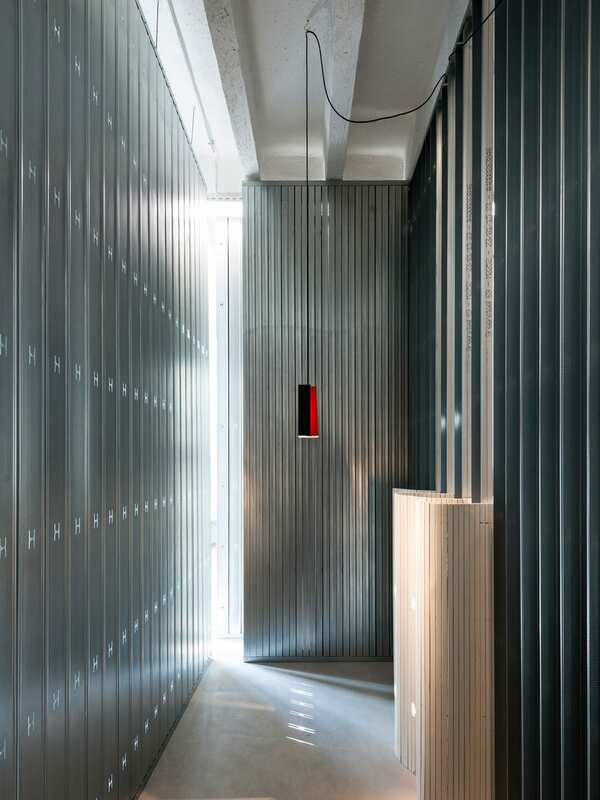 There are rectangular connective openings between floors, a representation of carefully considered architecture and essence of minimalism. 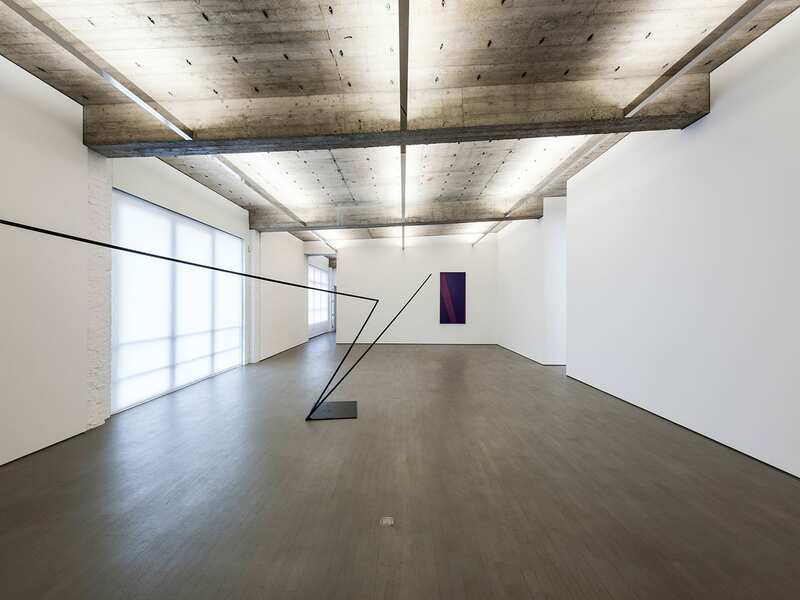 Because Gonzalez Haase comes from art backgrounds, they have the ability to strike a strategic amount of emptiness in private residences like that of showroom. 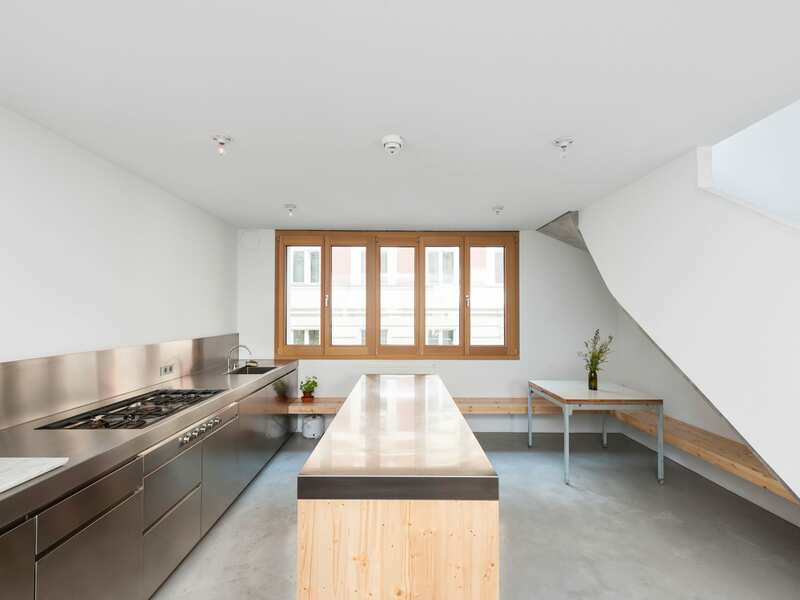 They reconfigured the apartment‘s interior walls and hid domestic details such as cupboards and appliances behind bespoke cabinetry. 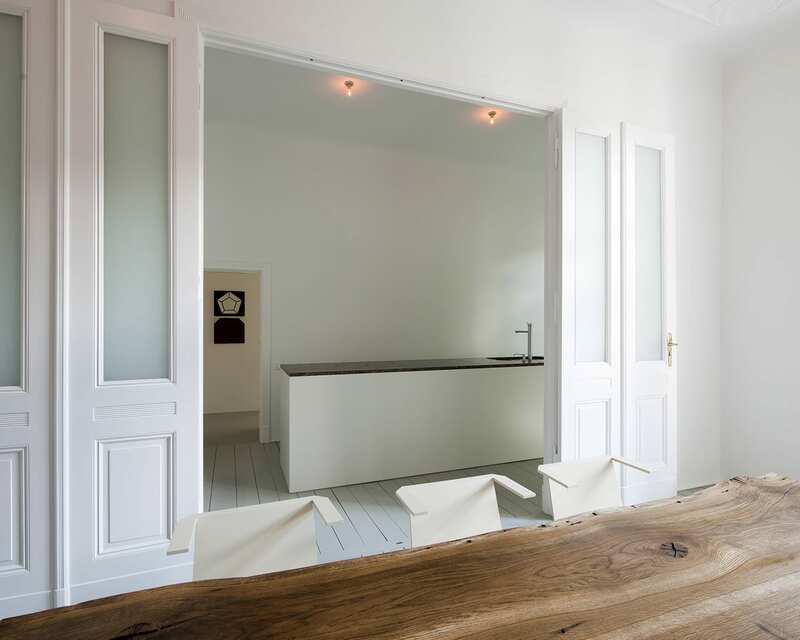 The design allows space to breathe and unfold in its own way, highlighting pieces by hanging on the walls while furniture by local designers, such as and Katja Buchholz, adorn the rooms. 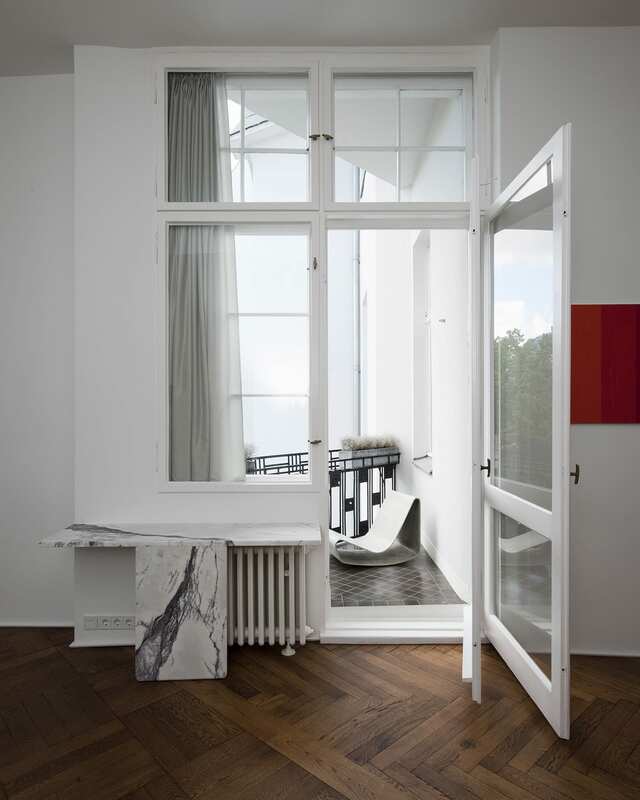 Classic herringbone floor and endless white walls play an important role in testament to the timeless and serene environment. 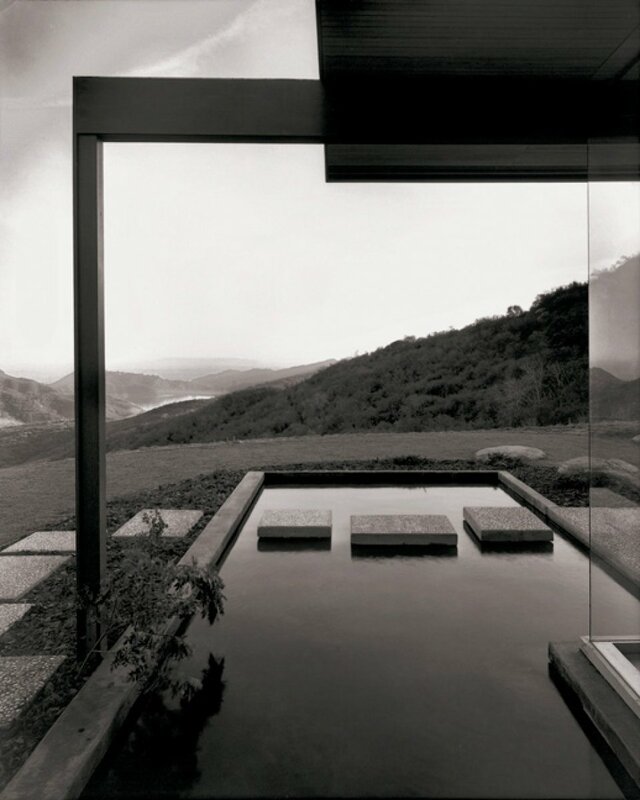 Peter Heimer Showroom & Private Residence. 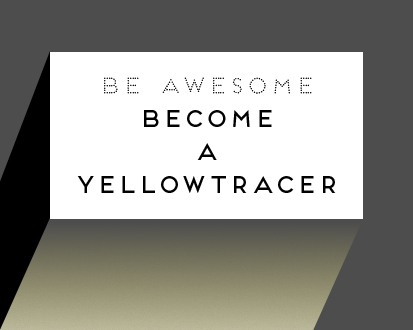 Yellowtrace Spotlight // October 2017. Barca’s Restaurant in Turin, Italy by Fabio Fantolino. 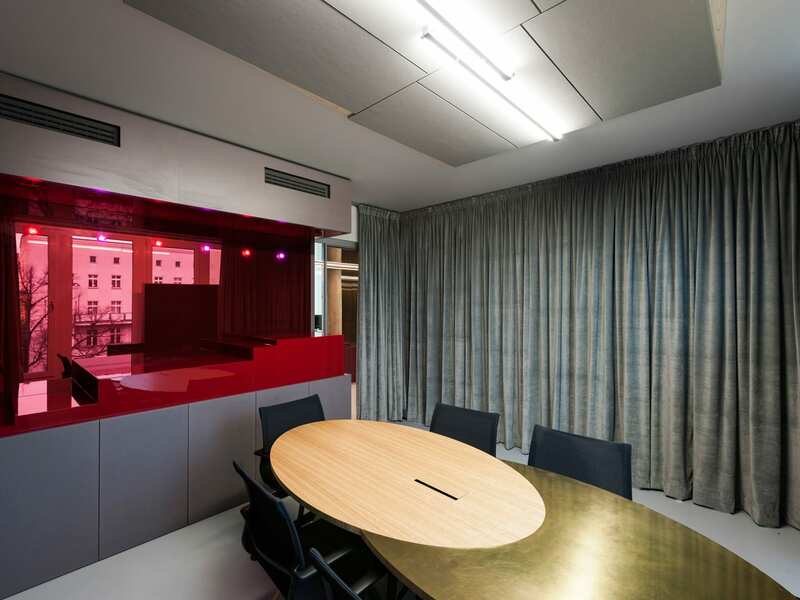 The restaurant and workplace interior are brilliant. 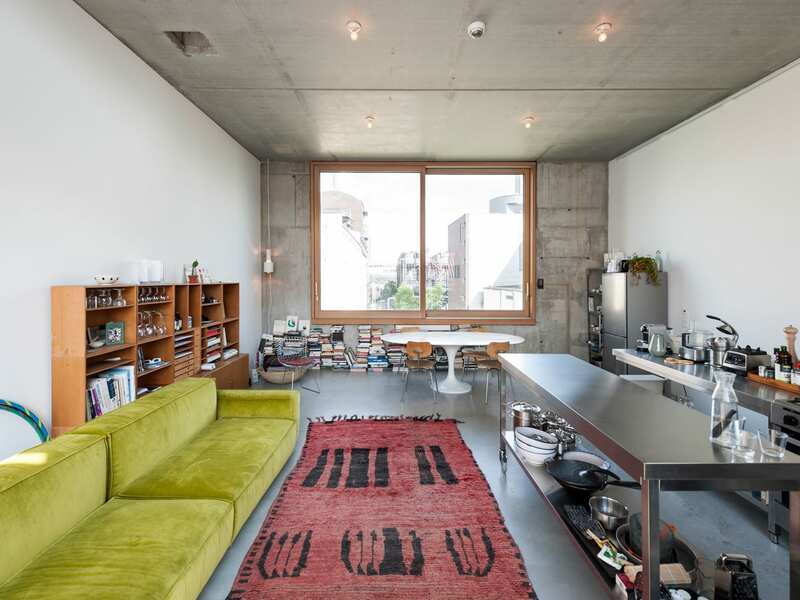 The residential one looks pretty sleek too but combined with the industrial style walls looks a bit cold.